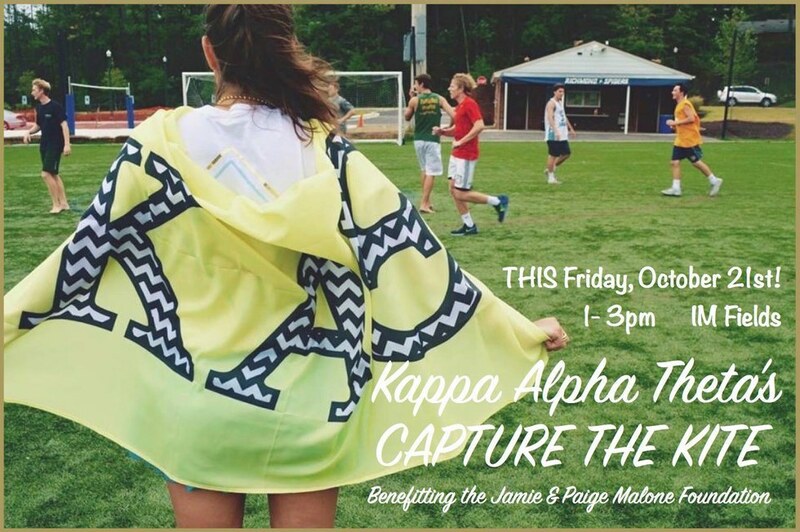 On October 21, the University of Richmond’s Epsilon Psi chapter of Kappa Alpha Theta will be hosting their annual “Capture the Kite” fall philanthropy event. “Capture the Kite” is Epsilon Psi’s spin on capture the flag. In order to participate in the event, players must put together a team of 10-15 people and sign up via emailing meredith.erskine@richmond.edu or signing up at Kappa Alpha Theta’s table on the second floor of the Tyler Hanes Commons. Upon paying the $25 entry free, the team will be entered in the event bracket. All of the proceeds will be donated to the Jamie and Paige Malone Foundation. 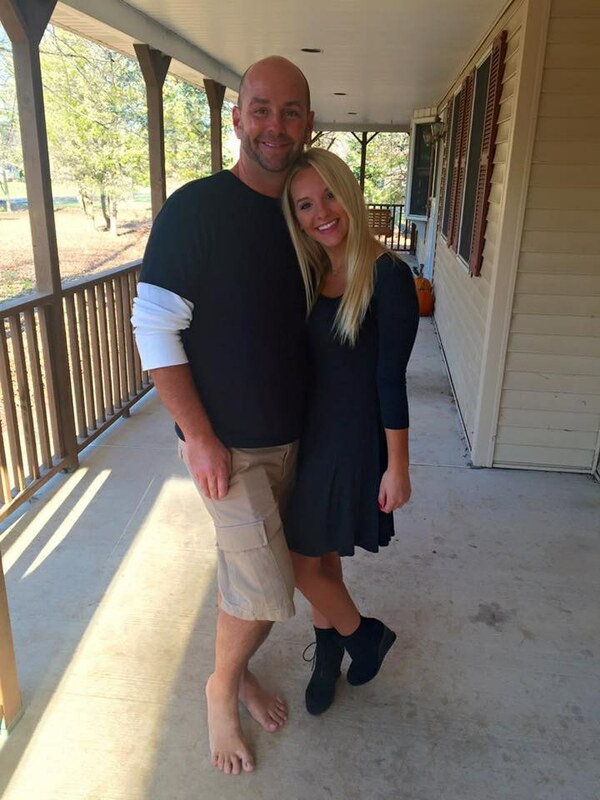 The Jamie and Paige Malone Foundation is a University of Richmond scholarship fund. It was established in memory of two Kappa Alpha Theta sisters at the university, Jamie and Paige Malone. The two had been killed instantly in a car accident as their friend, Justine Mulhall, lost control of her Honda Civic sedan and drove into a tree. Jamie had just graduated from the University of Richmond and was 22 years old. Paige was 19 years old and was still attending the university. Justine's older brother, Michael, was also present in the vehicle. This fund assists other young women receive an excellent education in the loving remembrance of these Kappa Alpha Theta sisters. Along with the “Capture the Kite” games, there will be music and a Mr. Softee food truck. The event takes places from 1 to 3 p.m on the University of Richmond’s Intramural Fields. The current Kappa Alpha Theta Epsilon Psi sisters hope to see you there!